Congratulations April Woodburn! She received the Innovative Educator Grant. Bertram's Choir dazzled the school board with their beautiful singing voice! Mrs. Lough's 2nd grade loved the Burnet Fire Show! 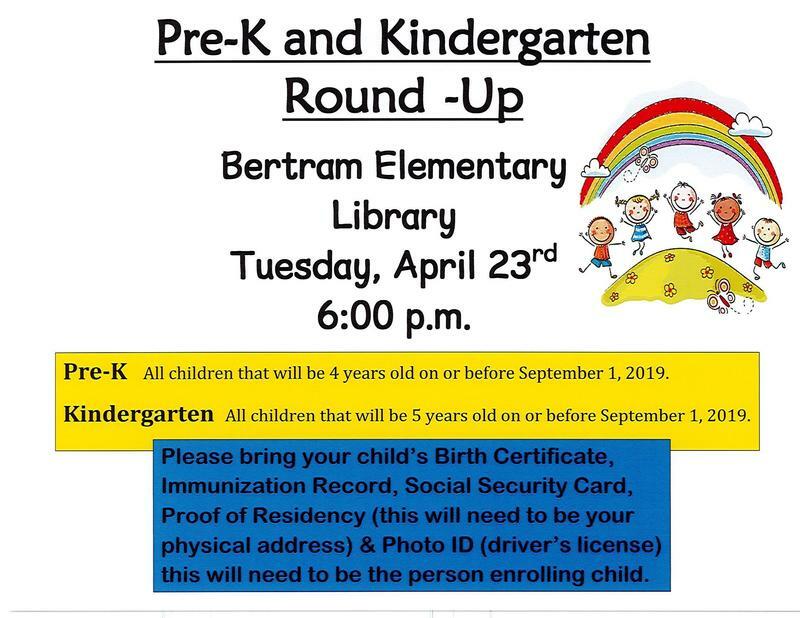 Bertram Elementary will have Pre-K and Kindergarten Round-Up on Tuesday, April 23rd at 6:00 p.m. in the Library. Please bring your child's birth certificate, immunization record, Social Security Card, proof of residency, photo ID or drivers license of the person enrolling the child. Congratulations to Lanette Lough! We are so proud to announce that she is Bertram Elementary's Educator of the Year! Mrs. Lough goes above and beyond to truly make a difference in the lives of her 2nd grade students. She advocates for all students and inspires them to learn and strive for excellence. In the classroom, she finds creative ways to teach while staying up to date with best practices and current educational trends. She is an amazing educator whose passion for teaching is evident in the way she makes learning fun and a positive experience. She has the admiration and respect of her colleagues and is loved by her students and parents for her dedication and heart. Mrs. Lough loves teaching and loves to share that joy with her students. Congratulations Lanette! 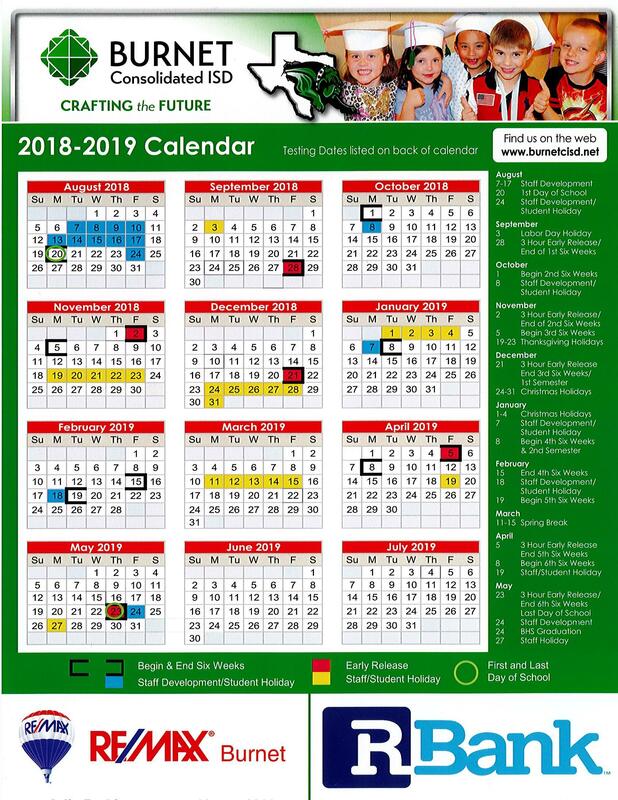 Check out the November Issue of Paw Prints, our parent newsletter. 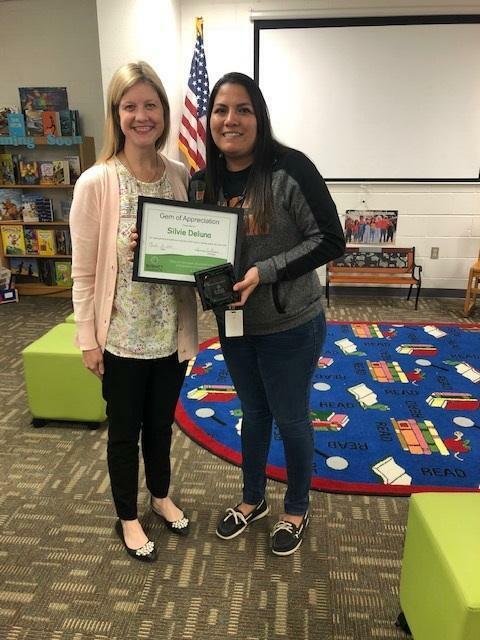 Bertram Elementary is proud to announce our March Gem of Appreciation, Silvie Deluna. Silvie works with students in the FOCUS program. She shows incredible heart to all her students and has built great relationships with both students and staff. Around the school, Silvie never hesitates to help in anyway that she can to support others and is always willing to jump in and lend a hand. She is admired by others for her heart and dedication. Silvie is a true gem. Congratulations Silvie! 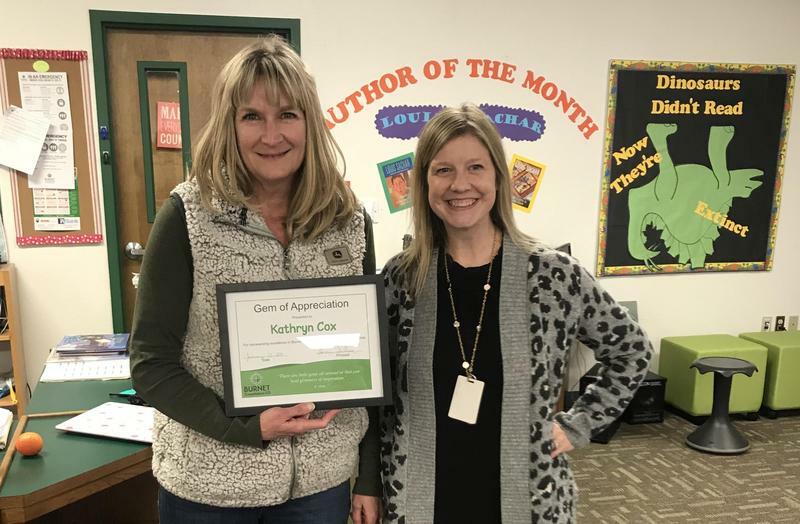 Bertram Elementary is proud to announce our January Gem of Appreciation, Mrs. Kathryn Cox. Kathryn shows incredible initiative and dedication to not only her 4thgrade students, but to her team and our campus. Kathryn always goes above and beyond to support her students and fellow teachers. She is caring, compassionate, and an incredible educator! She is always willing to jump in and help! 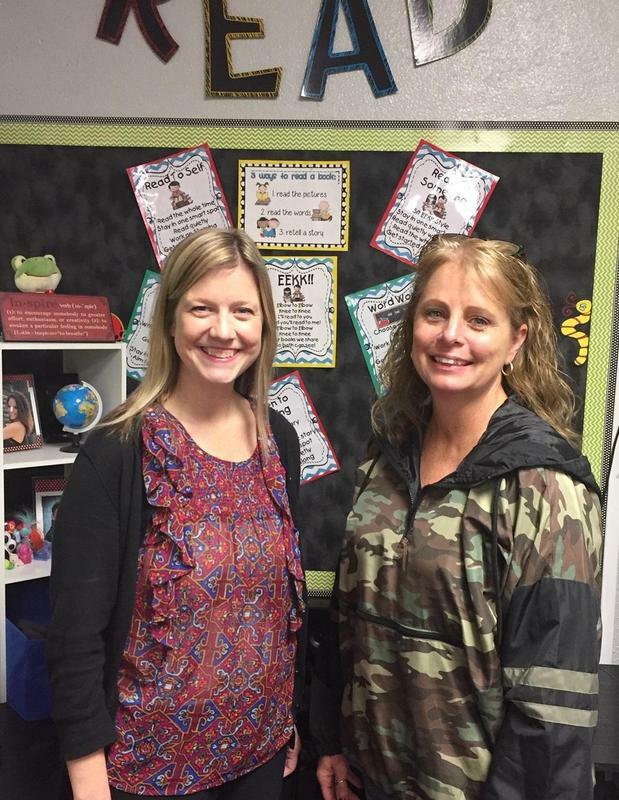 She is admired by her team for her hard work and her dedication that she pours into being a teacher, co-worker, and friend. Congratulations, Kathryn Cox!